To say that Jagmeet Singh has been having trouble breaking through with Canadians would be an understatement. 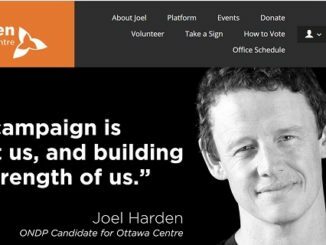 The supposedly charismatic leader of the NDP appears to be turning off voters straight across the country, if you believe the polls, which I do. Now some will blame this on bigotry or racism. 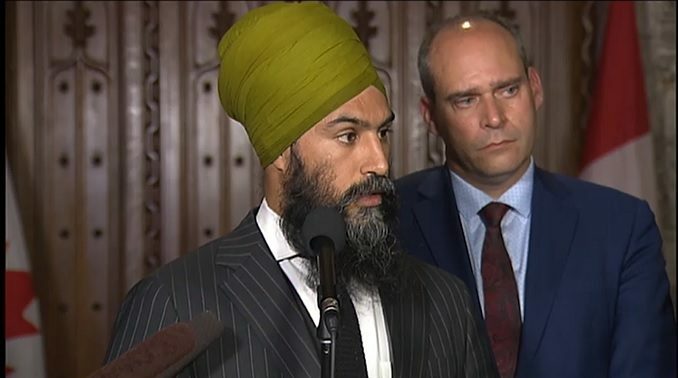 They will point out that Quebec, where the NDP had a breakthrough in 2011, would never vote for a “brown guy” as Jagmeet has called himself and definitely not one wearing a turban and packing a kirpan. I love how we can casually talk about racism and bigotry in English Canada by smearing Quebec as a bunch of bigots without thinking a thing of it. 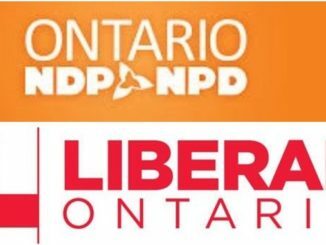 It isn’t fair but it is done, much like Canadians living on the prairies are smeared as bigots by Toronto based media for voting Conservative. While bigotry, even among left-wing progressive voters, will surely be part of why Singh isn’t performing well, to claim it is the only reason would fail to look at his own shortcomings. Singh has failed to look for or attempt to take a seat in the House of Commons. 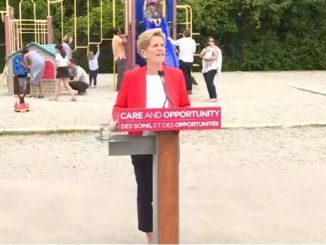 He has come out against pipelines and other projects that would employ unionized labour in a harder way than his predecessors did. He has allowed the anti-Semitic wing of the far left to rise up within the party. And he has generally performed like a dud in the media. Can we all take a moment and watch this torturous video of Singh trying to answer what should be a simple question, where does his party stand on the Liberal gun bill, C-71. The leader of the party had to turn around and ask one of the guys he beat in the leadership race what the party position was! Guy Caron must have been wondering what circle of hell he was in to be dealing with this. If this is an example of Singh’s leadership then there is no wonder that left-wing voters are looking elsewhere, even if it is the man that keeps letting them down, Justin Trudeau. Of course, as I have pointed out before, Singh has been subject to the Liberal war room already. While Trudeau was still dealing with the fallout of his disastrous trip to India, which was really about shoring up the Indian vote in Canada and making sure Jagmeet Singh didn’t steal it all, the Liberals released a series of damaging stories about Singh. Almost overnight a series of stories show Singh doing what Trudeau had done, become cozy with factions that want to split up India. Of course, his decision not to denounce terrorism in the form of Air India and those responsible when he was questioned last fall didn’t help him. Neither did his decision to discipline a long-time and well respected MP for voting against the government on their push to strip summer job funding for groups opposed to abortion. Telling the world that David Christopherson, a pro-choice MP, was bad for voting against the government while the leader flirted with people espousing terrorism, didn’t help Singh. But ultimately, I think it comes down to little moments like the one above, unable to answer certain questions, that will hurt him. Well, sounds like he has been taking speaking lessions from Justin….. The only reason he won the leadership is because of the heckler who called him out for being in bed with the Muslim Brotherhood. If that incident didn’t happen, he would’nt have had the extra exposure. I know lots of Sikh’s who’s turbans don’t make them look like Marg Simpson. What’s with him?